Many a times, we have heard of individuals locking themselves out of the car when they least expected it. While hearing them, it might seem quite unbelievable as the extent of forgetfulness seems to be far-fetched, but we all fall victims to such unfavorable circumstances at least once in our lifetime. Without panicking during a lockout situation, wait near your vehicle and call Metro Master Locksmith. 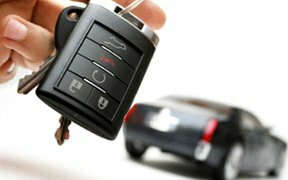 Our professional auto locksmiths will be quick to respond to your car lockout issue in Bronx, NY within a few minutes. Quick help is on the way! Being stranded out of your vehicle on an unfamiliar road is one of the most pressing situations ever. Imagine being exposed to several security threats at the same time! For this reason, we, at Metro Master Locksmith provide quick resolution to car lockouts. No matter when you face an auto locksmith issue or where, we will be quick to respond. As our car keys are highly-used articles, they are prone to waning down in their efficiency as time passes by. You may never know it, but the key might break in your lock. At situations like these, without further ado, call Metro Master Locksmith to quickly retrieve you from the unfavorable circumstance. We will swiftly arrive at the place of incidence and replace the broken key, and also retrieve the key from the locks. With the modern means coming into our lives every now and then, our vehicles and their locking systems have undergone drastic changes. There is not a need to worry about finding a good locksmith to deal with your modern car locks. Our auto locksmiths are highly tech-savvy and can deal with any kind of locks and keys pertaining to all car models. 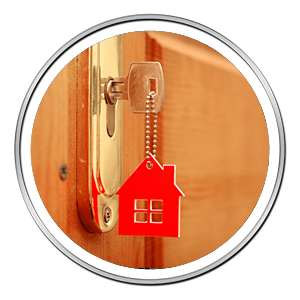 Why choose Metro Master Locksmith? We know how your automobile vehicle is extremely precious to you. After all, it is the second biggest investment after your home! We know that you feel extremely apprehensive about handing over your car security to a stranger, and that is exactly why you shouldn’t! Trust a reputable locksmithing firm such as Metro Master Locksmith to deal with your car lock and leave all the worries to us! Without causing any damage to your vehicle, our auto locksmiths will quickly fix the various locksmith issues present in the car locks. Are you facing a car lockout at the moment? Be not fretful about it! Quickly, grab your phone and call Metro Master Locksmith at 718-304-2942! 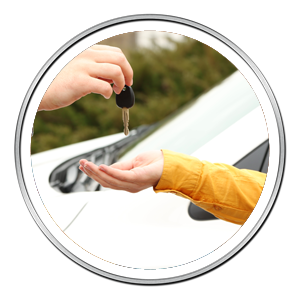 Our auto locksmiths’ help is only a call away.